This all-natural product instantly leaves skin sleek, smooth and free of hair, yet is gentle enough for delicate areas. 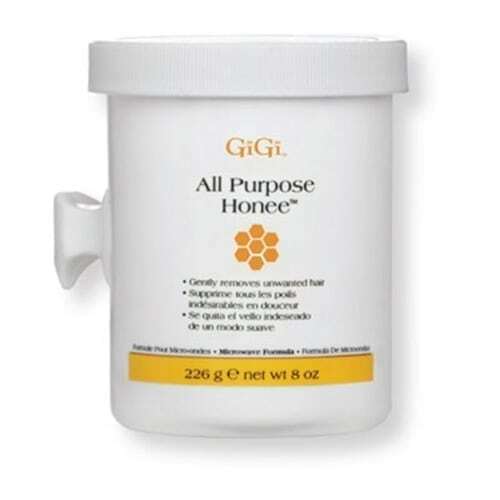 GiGi All Purpose Honee Microwave Formula offers fast and efficient hair removal in the salon or at home. For use with GiGi Natural Muslin, Bleached Muslin or Cloth Epilating Strips.